The Law Offices Mike Beede represents both landlords and tenants in negotiations, court actions, and purchases and sales of residential and commercial properties. Because we have represented both types of clients in these actions, we understand the full range of options that are available to our clients in resolving these matters. Our clients have enjoyed our quick resolution to these issues. If you are a tenant with a bad landlord; or a landlord with a problem tenant, call The Law Offices of Mike Beede. We have years of experience in dealing with these types of situations and can, in many cases, quickly resolve any outstanding issues. Our goal is to clear up any misunderstandings and/or mutual mistakes in lease agreements so that the parties can work together in a productive relationship. 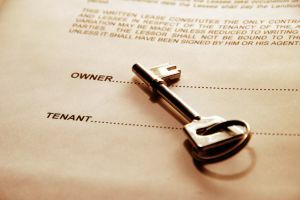 If eviction or lease termination is necessary, we will work to make that transition as seamless as possible.